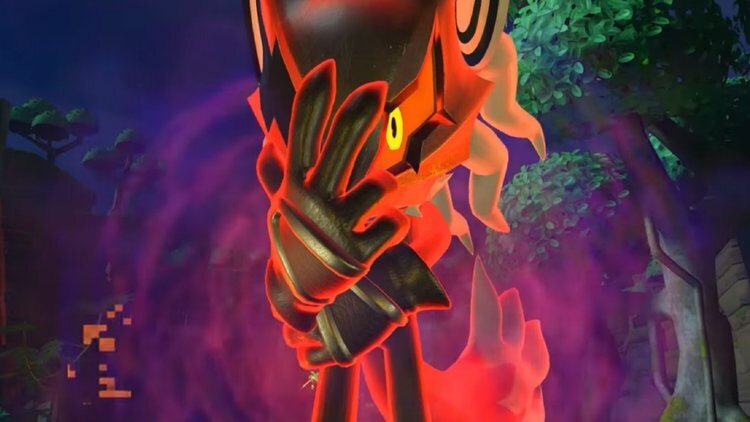 Sonic Forces reveals a new villain, and his name is Infinite. He straight up seems like a character took out from fan fiction with his anime power and “faster than Sonic,” powers…and that cheesy theme song only helps the matter. Sonic Forces will be out in 2017.